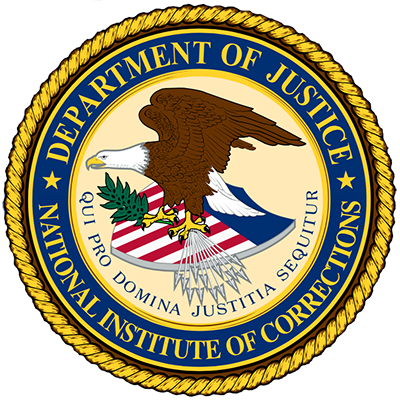 This Program Statement explains how the United States Bureau of Prisons (BOP) determines and implements requests from inmates for compassionate release or reduction in sentence. “Under 18 U.S.C. 4205(g), a sentencing court, on motion of the Bureau of Prisons, may make an inmate with a minimum term sentence immediately eligible for parole by reducing the minimum term of the sentence to time served. Under 18 U.S.C. 3582(c)(1)(A), a sentencing court, on motion of the Director of the Bureau of Prisons, may reduce the term of imprisonment of an inmate sentenced under the Comprehensive Crime Control Act of 1984. The Bureau uses 18 U.S.C. 4205(g) and 18 U.S.C. 3582(c)(1)(A) in particularly extraordinary or compelling circumstances which could not reasonably have been foreseen by the court at the time of sentencing” (p. 1). Procedures cover; initiation of request under extraordinary or compelling circumstances; requests based on medical circumstances; requests based on non-medical circumstance for elderly inmates; requests based on non-medical circumstances concerning the death or incapacitation of the family member caregiver of an inmate’s child(ren); requests based on non-medical circumstances regarding the incapacitation of a spouse or registered partner; factors and evaluation of circumstances in RIS (reduction in sentence) requests; approval of request; denial of request; ineligible offenders; and tracking reduction in sentence requests.